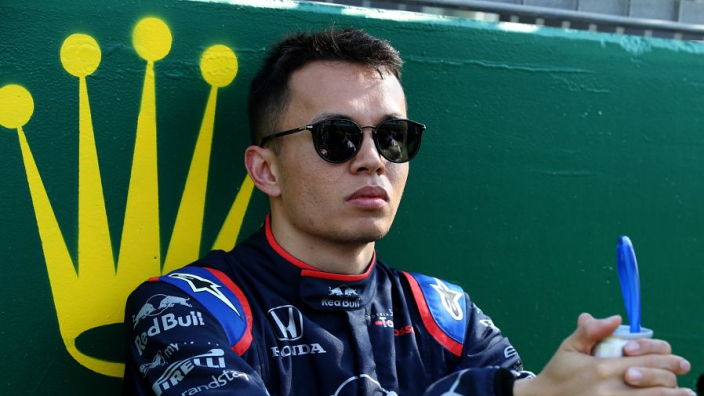 Honda have confirmed that Alexander Albon will receive a new power unit for his Toro Rosso car for Sunday’s Chinese Grand Prix after the driver missed qualifying after a crash into the barricade in the final corner of the third free practice session. With FP3 set to finish, Albon attempted to test the terrain of the AstroTurf at the side of the track before spinning out of control into the barrier. 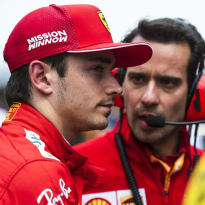 Significant damage was done to his car, and his absence in qualifying means he will start the grid in 20th position for the GP in Shanghai. 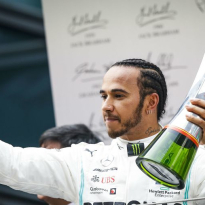 His participation has been confirmed by Honda, who have revealed that he will receive a new power unit. 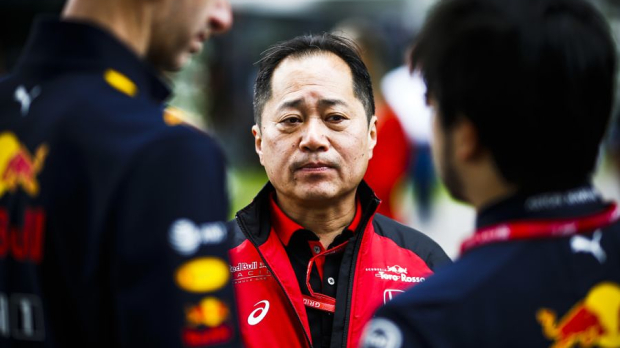 “We are all relieved that Alex is fine after his FP3 crash,” said Honda F1 technical director Toyoharu Tanabe. “As a result of the accident, we are changing the PU and sending the one that was in the car at the time of the crash back to Sakura for a full check. 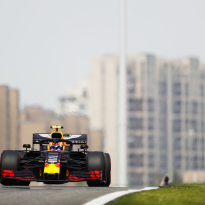 For the other Honda-powered cars, Max Verstappen and Pierre Gasly of Red Bull will begin the GP in fifth and sixth position respectively, while Albon’s Toro Rosso team-mate Daniil Kvyat is in eleventh.